Over the course of the last few years of my blog one might have thought I would have already covered or discussed this subject by now – the instrument I play, the kanun. The two most common questions I am asked about (as it refers to the kanun) are: What is that instrument called and What made you want to play this instrument? The kanun is a laptop harp with approximately 76-strings. The amount of strings may slightly differ depending on its maker. The origin of the name comes from the word – canon, which can be defined as a fundamental principle or law. This definition is important because the instrument is said that this instrument set the tone and pitch for other musicians and singers and because of the mechanics of the instrument, you could not play an incorrect tone. The tones of the instrument could only be changed by depressing your thumbnail or fingernail down on the string, there were no levers (like there is today) in order to alter its pitch. 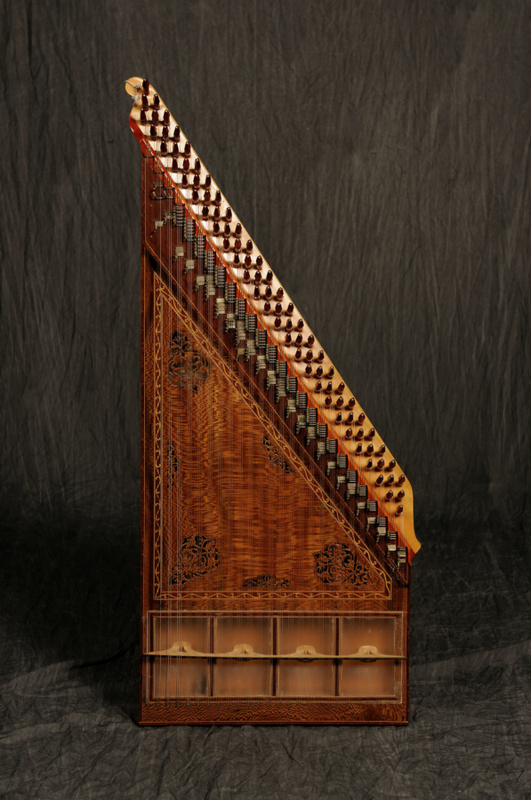 The instrument itself is trapezoid in shape and each set of three strings sits on top of several levers (mandals in Turkish, orabs in Arabib). These levers now set the tone and allow the musician to change the pitch in micro tonal scales thus allowing us to play Middle Eastern music. The strings (made of nylon) also sit above four different chambers as they rest on a bridge. It has been told to me that the pressure alone on this bridge can be upwards to 10,000 lbs. 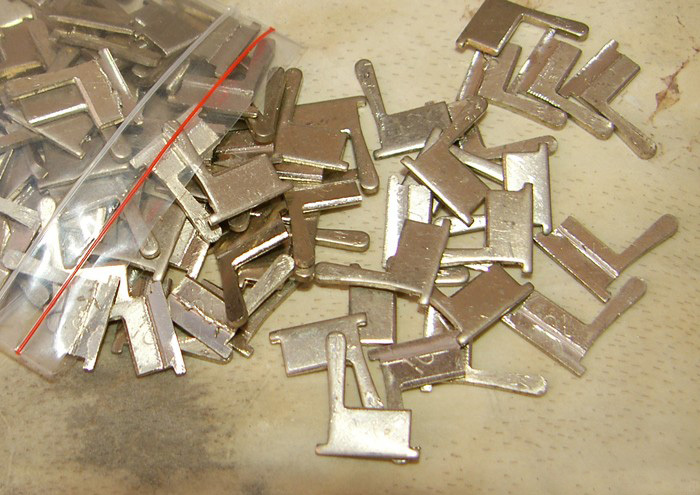 The name kanun is spelled different ways. I have always used the most common spelling of kanun, but it is also spelled: kanoon, kanon, ganon, canon, qanun, or qanoon are most common. The Greeks refer to the instrument as kanonaki. The origin of the instrument goes back to the 5th century and clearly is the grand-daddy of the piano. What drew me to this instrument really doesn’t involve a magical story I’m afraid. The instrument didn’t come to me in a dream nor did it float down from the heavens onto my lap. Sorry to disappoint you. The reality is that when I was listening to Armenian and Middle Eastern music I was always drawn to two different instruments. The clarinet and kanun where the two instruments I enjoyed listening to most of all. I’m almost certain that the reason I enjoyed the sounds of the clarinet (and still do today) is due to Hachig Kazarian, a master Armenian clarinet player in Detroit. I must have seen him perform hundreds of times over the years and what better example growing up than to have the privilege of hearing him play clarinet. 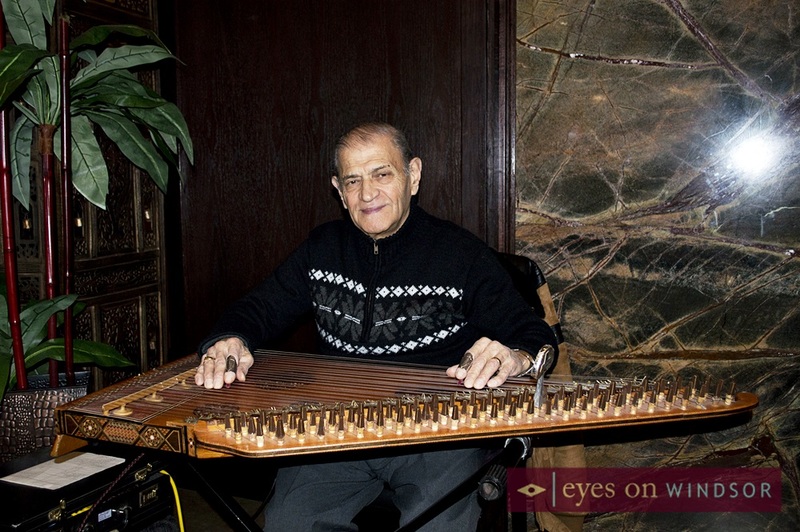 Johnny Sarweh, a prominent Arabic qanun player originally from Detroit. I took lessons from him many years ago. So I must admit that I felt there was an opportunity to play an instrument which was not as popular as some of the other instruments and this attracted me further to the kanun. Over a very short period of time I fell in love with the instrument and never regretted the decision to play this instrument. I have talked about Jack Chalikian in the past, but I would be remiss if I didn’t mention him here and all of what he did for me to help love the instrument. When performing live, I love getting questions about the instrument and its origins. In particular, as a musician, it’s important to me that children are interested in my music. Watching them watch me play is a wonderful thing. It’s not something that they will see every day and the more exposure I can give to the instrument, among children, the longer the music survives. That’s my opinion and outlook on it. I think all musicians would agree that demonstrating an instrument or playing music for children has the utmost gratification. The instrument makers them selves have also come along way and they feel that their quality keeps getting better and better. Recently I became the proud owner of an electric kanun in whereas I am normally partial to acoustic instrument first this electric version his identical attributes to the acoustic one. Finally, thanks to YouTube and Facebook for providing some fine examples of kanun musicians is both inspiring and entertaining. Of course I am partial to the instrument but I feel that it has more diversity to it than some of the others. By its design, complexity, and even the number of strings….enjoy! Narek Kazazyan, a younger Armenian musician performs an improvised piece. Tsovinar Hovhannisyan and Lilian Martirosyan, Armenian musicians perform a rhapsody. Jack Chalikian, Armenian musician performing on the Seventh Veil recording in 1964. Manos Koutsaggelidis, Greek musician playing kanun and singing both in Greek and Turkish. Tamer Pinarbasi, Turkish musician that plays without picks but his finger nails. This entry was posted in Uncategorized and tagged Armenian, canon, kanoon, kanun, Middle Eastern, music. Bookmark the permalink.